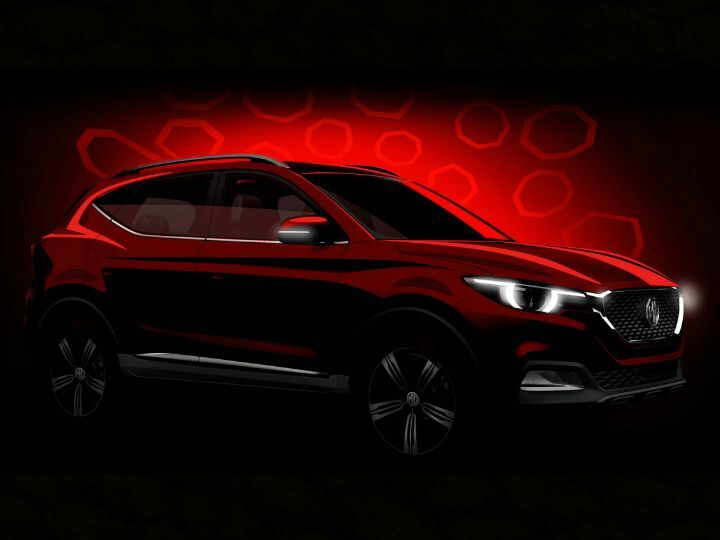 Home टेक्नोलॉजी MG Motor To Launch SUV In India This Year! 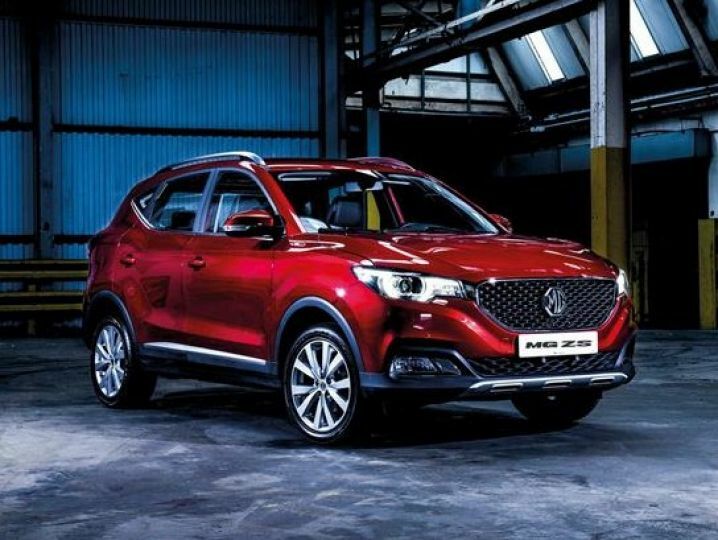 MG Motor To Launch SUV In India This Year! The brand MG is as old as they come. Dating back to 1923 the British automaker (now under SAIC’s wing) is making its India debut this year! Yes, while earlier reports suggested that the first MG Motor cars will roll out in 2019-2020, the brand seems to have revised its strategy and now will launch its first car for India, an SUV, in 2018 itself. From what we could gather, it’s going to be a mid-sized 5-seater SUV, roughly the size of the Jeep Compass. But here is where it gets interesting: MG will look to price this SUV aggressively, possibly to a point where it falls in the Rs 10-14 lakh bracket. That’s Hyundai Creta and Renault Duster territory. This will not only make the SUV great value for money, but at the same time establish MG as a ‘more for less’ carmaker. Now, if we try to pinpoint to a product in MG’s lineup it narrows down to the MG ZS SUV. It fits the profile and the price bracket. Dial in the fact that the ZS has been teased on MG Motors’ Indian YouTube channel and it stands to reason that we might be getting it by Diwali this year. Engine options could include a 1.5-litre petrol and a similar capacity diesel as well. Automatic transmission might also be on offer. The MG ZS starts from Rs 11.12 lakh (approx) in the UK. In India, the price can further be cut down to a sub-10 lakh starting, given some feature reduction like the all-important side and curtain airbags. Now, they cannot compromise on the quality of the vehicle too much as this is MG’s halo product and will determine how people see the brand in the years to come. If it is the MG ZS or an SUV based on it, it will rival the Hyundai Creta and the Renault Duster, while offering more space and value than both of them. फिल्मी सितारे कैसे कम करते हैं वज़न?